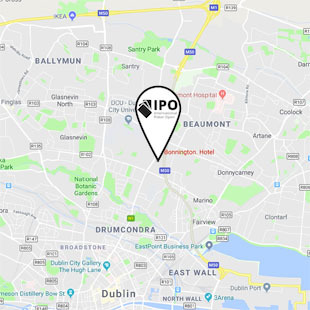 The International Poker Open Dublin 2018 takes place in the Bonnington Hotel (Formerly known as Regency Hotel), Swords Road, Whitehall, Dublin 9, Ireland. Led by international TD Nick O’Hara, the IPO team of staff run the tournament with the highest level of professionalism and game integrity. Register Online and reserve your seat today. To ensure your seat in IPO 2018 Please book early so you won’t be disappointed. The International Poker Open Dublin 2017 takes place in the Bonnington Hotel, Swords Road, Whitehall, Dublin 9, Ireland. The IPO is one of Europe’s longest running and favourite poker tournaments with an estimated prize-pool of €250,000.